all are personal and no similar cottage can be found. Among the  visitors there are those who, from year to year, will go to the same "own" cottage. cottages but equipped with amenities. There is even an ownsmall paradise island for those who are not looking for modern facilities.. So choose your own favorite! 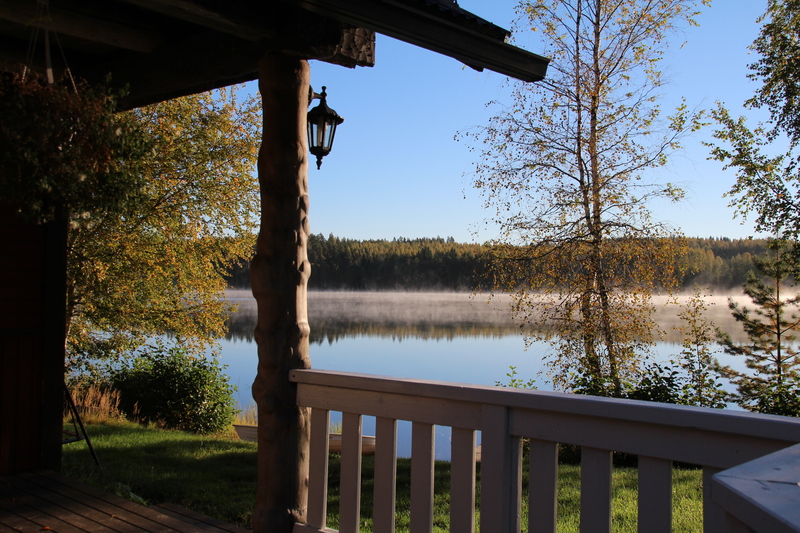 All our cottages are located on the shore of the clean lake Iso-Paljo. (Lake length 2.2 km, width 800 m). The lake is surrounded by a peaceful rural landscape, with varied fields and rolling forest areas. or read a good book in the yard. All our cottages are Malo -quality classified. The check-in/check-out day during the high season is Friday and the minimum stay is one week. With a week-long stay, the cottage will be available to you from 16 o’clock on the day of your arrival until 12 o’clock (noon) on the day of your departure. Outside high season cottages are also available for shorter periods (minimum stay is 2 nights).nWith a weekend stay, the cottage will be available to you from Friday 16 o’clock until 16 o’clock (noon) on Sunday. You by yourself must notify the owner/caretaker of the cottage of your time of arrival, either by phone or e-mail well in advance. The rental includes unrestricted use of the cottage and sauna. Cottages have normal furnishings as well as crockery, eating and cooking utensils. Wood, electricity, rowing boat, life jackets, pillows, blankets, mattresses, dishwashing liquid and toilet paper are also covered by the rental. The running hot and cold water mentioned in the cottage descriptions most often comes from a nearby well. All our cottages exept Manusaari has running hot/cold water. In Manunsaari you have to fetch water from the lake and also you either fetch drinking water from the owne by yourself or the owner brings drinking water to the cottage in canisters. All cottage (except Manunsaari) also have a TV. 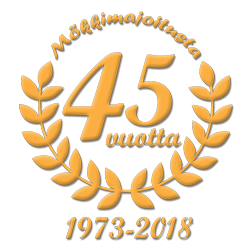 Please, remember however, that there are no cable TV networks in the Finnish countryside. Linen is not included in the price. You must bring sheets, duvet covers, pillowcases and towels. Bed linen can be rented from the cottage owner (price from €14 per person); this will include sheets, duvet cover, pillowcase and hand and bath towels. The maximum number of people using the cottage must not exeed the number of sleeping places indicated in the description or what is agreed when making the reservation. If the description says 4+2 pers., for example, then there are beds for maximum 6 persons (2 of them are e.g. a top bunk or a sofa bed or mattresses and are the most suitable for children. Did you know that you can enjoy your holiday to the full right up to the last day without having to clean the cottage at the end of your stay? You can book the final cleaning in advance from the owner 120 euros. If you book final cleaning or it’s included in the price, you just need to wash the dishes, take the garbage out to the garbage bins and take empty bottles and beverage cans with you or collect them together for example in a plastic bag. If you have moved furniture, please put them in their original places. If you have rented bed linen, please leave them stacked on the top of the bed. Take the foodstuff you have brought with you or put them in a garbage bin. However, if you wish to carry out the final cleaning by yourself, please remember at least the following rules: rugs or carpets should be vacuum-cleaned, the cottage should be vacuum-cleaned, floors should be wiped over with a damp mop, tables and surfaces should be wiped with a moist cloth, bed linen should be aired outdoors, crockery and cooking utensils should be washed, the sauna and WC should be cleaned and all waste should be taken to the collection point. The yard area and barbecue location must be left in a tidy condition. The departure cleaning should be performed in its entirety on the day of departure. Dogs are welcome to all our cottages. Here you can spend a relaxing holiday together with your best friend! 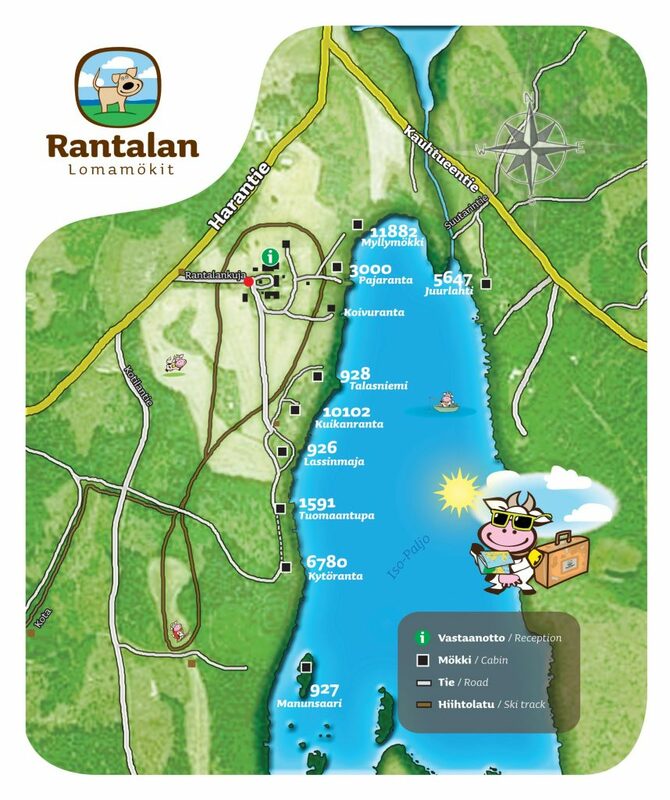 We want to take care of our environment in Rantala, and even small choices have an impact on the environment. power plant installed for the farm, whereby electricity is provided ecologically. We keep lake Iso-Paljo clean, no motor vechiles are allowed. We also recommend to use products and services in the nearby area. Have a nice holiday and welcome to Rantala! If, during your holiday, you discover something is missing or the service needs improving, do not hesitate to contact the cottage owner. Do not allow your holiday to be spoiled due to some fault of problem which your host will be able to put right immediately. We are happy to help you.